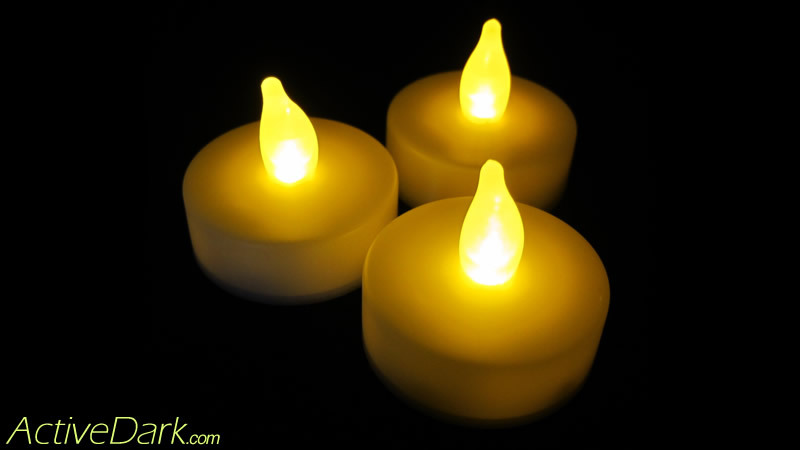 Glitter & Glue Flicker Jars with LED Candles! – ActiveDark.com – Glowing Ideas! 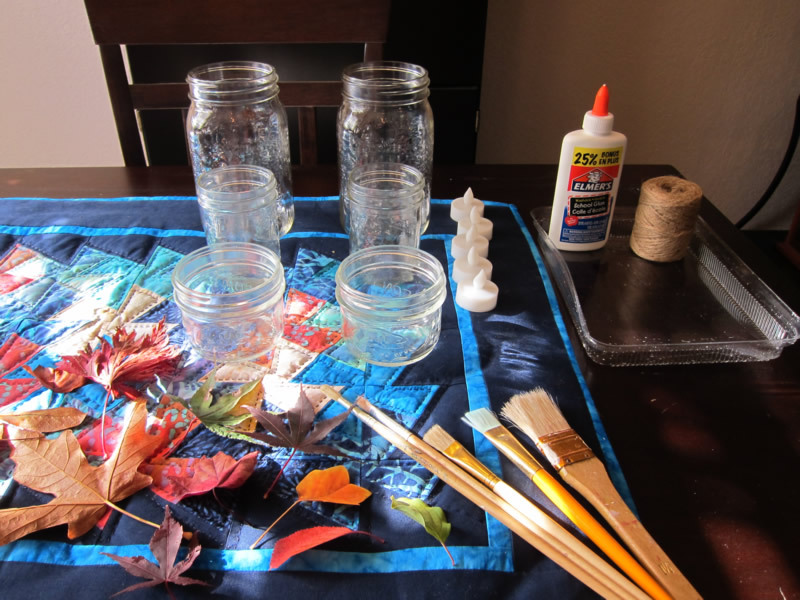 Glitter & Glue Flicker Jars are a fun and easy do it yourself glow craft great for all ages! 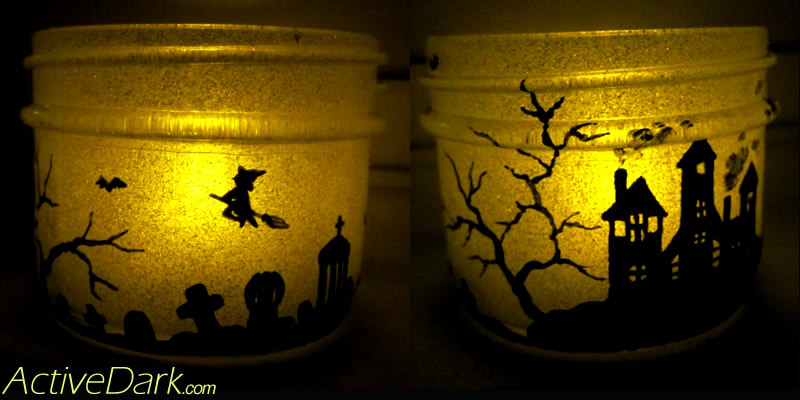 Create stunning and spectacular flickering jar lights fantastic for fall and Halloween. You can use natural leaves and decorations or create your own unique silhouette cut-outs. 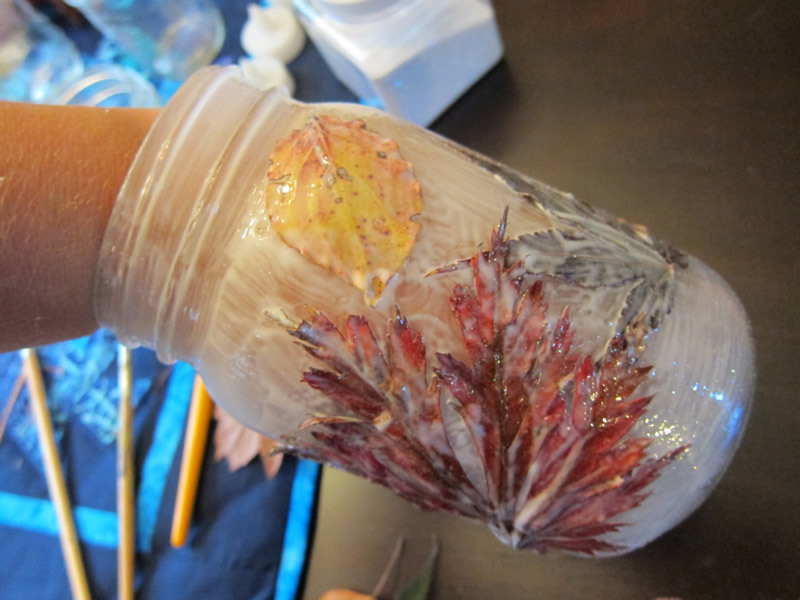 You can also use construction paper to create your own cool silhouette cut-outs or even black paint to paint the outlines directly onto the side of the jar. Use your imagination! 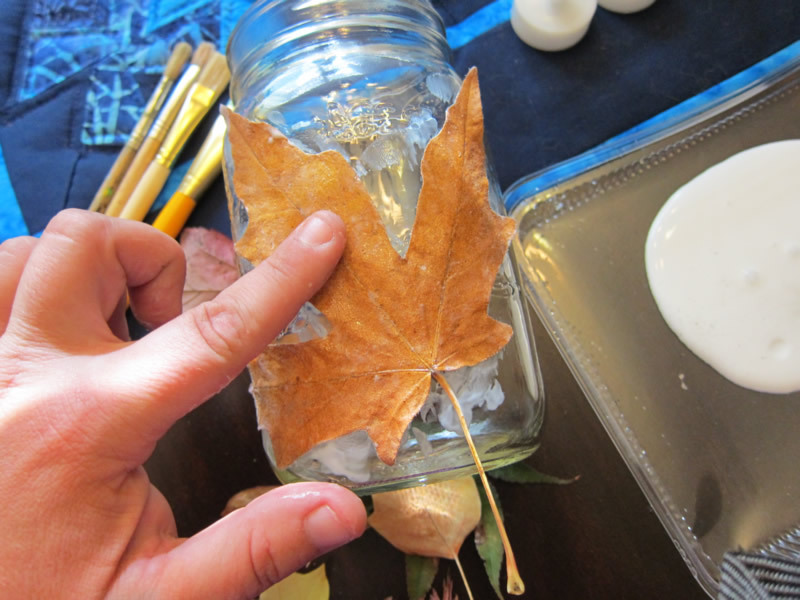 Use some twine or string and loop it around the top of the jar for an added Autumn feel! 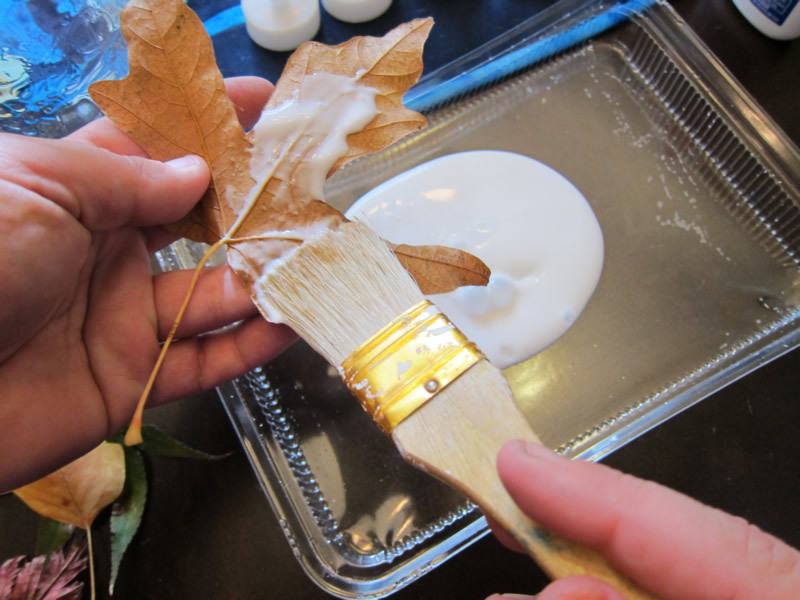 Now, just add some Flameless Candles and watch your creations come to life with flickering light!